How to grow your own money tree in a simple, positive and motivational way. Discover The Essentials of Money. Where to focus your time and effort. How to motivate yourself to take action. You can learn to enjoy money or at least be confident with it. Ideal for anyone interested in improving their financial situation. No need to book, the talk is free, just come along on the night, Thursday 12th July. 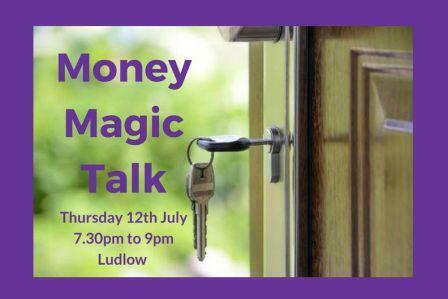 7pm for 7.30pm start at the Unicorn Pub, Lower Corve Street, Ludlow SY8 1DU. Come early for a bonus tip. Go home motivated to take action at 9pm. Contact Jenny if you have any questions. 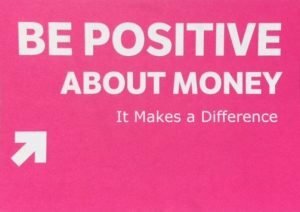 Jenny Bracelin is a local money coach, who gives talks and workshops about money.